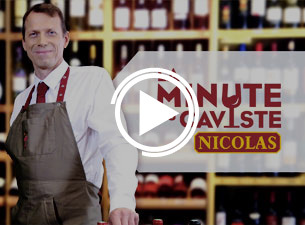 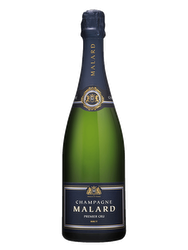 Founded in 1996 by Jean-Louis Malard in Aÿ-Champagne, this independent family-driven maison established itself at an international level thanks to the implementation of high-end processes from the vineyard to the vat rooms. 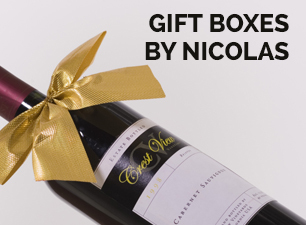 Terroir: The grapes come from Premier and Grand Crus villages of the Reims Mountain and Côte des Blancs. 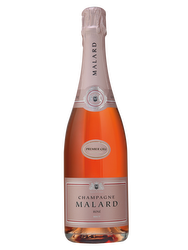 Viticulture: The maison Malard obtains some of the finest grapes through established partnerships with Champagne’s winegrowers. 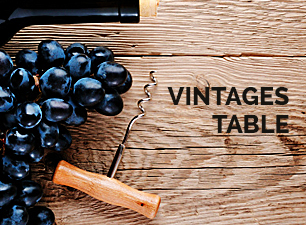 Exceptional harvests in 2009 made this vintage possible. 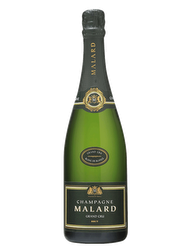 Vinification: This Malard Brut vintage 2009 is a blend of 50% pinot noir, 25% pinot meunier and 25% chardonnay.